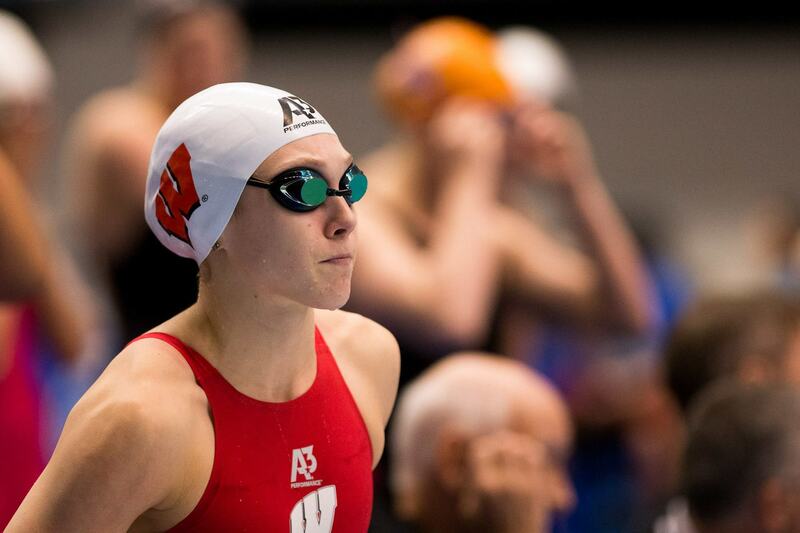 Every swimmer knows the most successful swimmers are also the most confident swimmers. Sprint freestyle races, like any other race, require a lot of confidence in order to be successful particularly because there is no room for error! A slow start, missed flipturn, or goofy breath can throw off the entire race. Confidence is crucial for sprinting and it is something that you can’t fake, which makes racing under high pressure extremely difficult sometimes. 1. Draw confidence from your training. 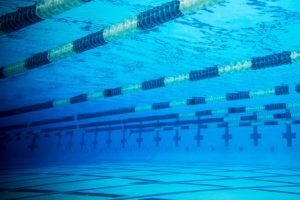 I know I work hard every day in practice, so thinking about successful sets and the training I have accomplished gives me confidence going in to big meets. 2. Lose yourself in the meet. My coach always talks about losing yourself in the meet, and I think that’s really important. He means taking everything in, surrounding yourself with your teammates and positive energy, limiting distractions, and allowing yourself to be passionate and excited about where you are and what you’re doing. I love feeling the adrenaline I get from losing myself in the energy of the meet. It is important to remember that your energy rubs off on your teammates and vice versa too, so surround yourself with good teammates and feed off of one another. Being a good teammate will always help you be more successful! I get nervous before I swim. I think that everyone does, but it’s important to manage those nerves. It is easy to feel the pressure, but you have to remember that the race is nothing you can’t handle! When I am behind the blocks I know that I don’t need to be amazing; I have to do what I know how to do and the training and the work put in will take care of the rest! Dealing with self-doubt is definitely a challenge when I feel pressure, but it’s important to recognize that those negative thoughts are only nerves trying to get the best of you. Don’t believe your doubts; don’t even let them in to your head. Only believe the best in yourself! 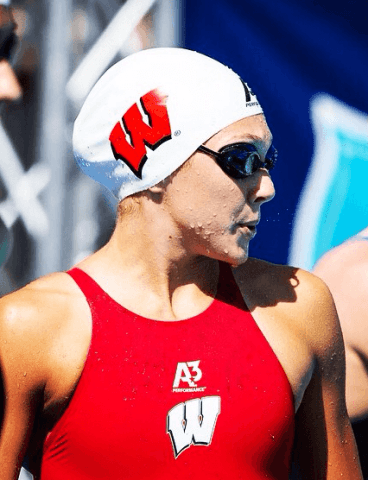 Swimming News is courtesy of A3 Performance, a SwimSwam partner.